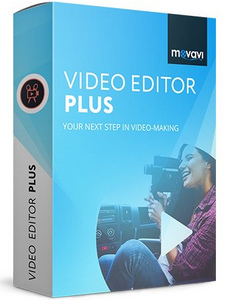 Movavi Video Editor is an easiest program for making stunning videos, that consists all the video editing software tools you need in one great product. It allows you to join, crop, split, remove scenes, enhance video quality. Using Movavi Video Editor you can import media from different sources, capture video from DV/HDV/AVCHD cameras, VHS, TV, apply filters, special effects and transitions, add soundtracks and titles.